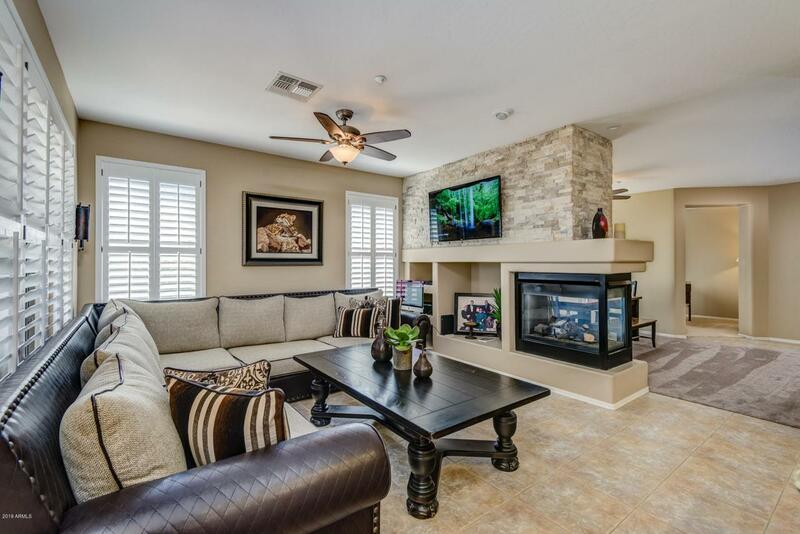 Stunning home w/ custom upgrades. Beautiful luxurious touches. Shows like a model. Upgraded wood plank tile in master. Beautiful granite kitchen w/ white cabinets, & gas stove. Plantation Shutters & lots of light. 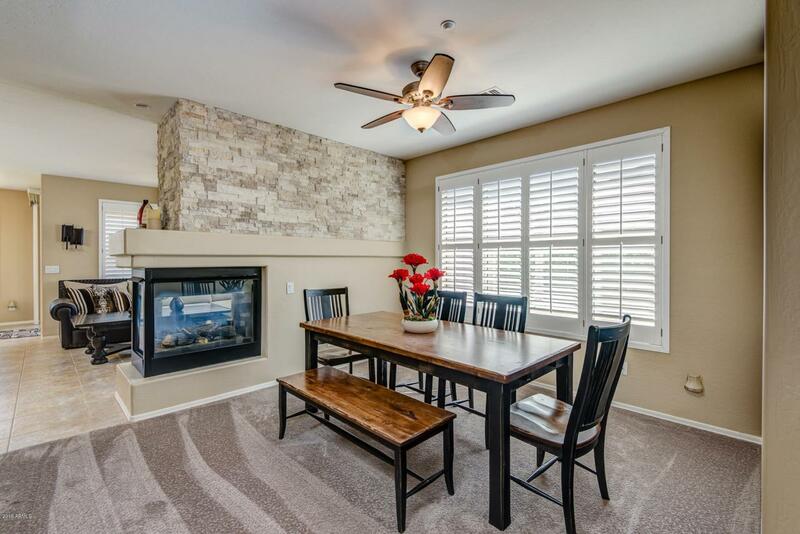 Great room w/ stacked stone on 3 sided fireplace. 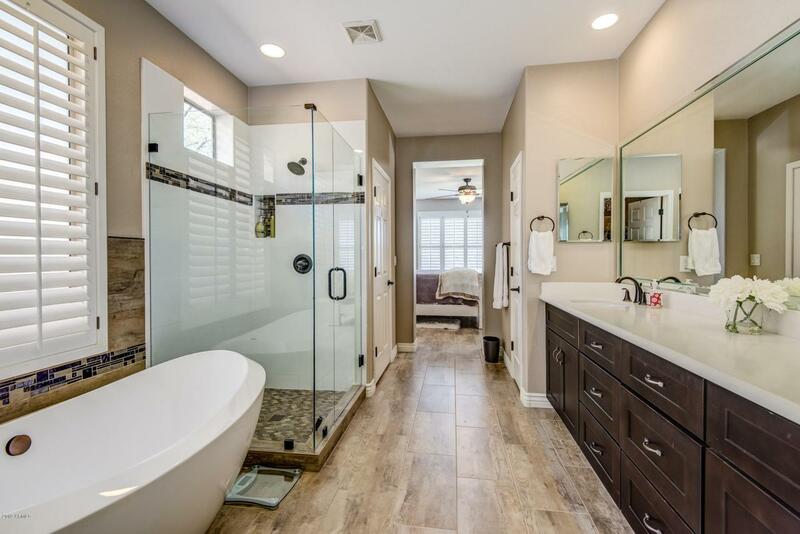 Completely redone master bathroom w/ custom glass shower & stand alone tub. Guest bathroom has custom shower. Stunning, $60,000 in upgrades. New Trane AC in 2017. Putting green on private view lot & Covered Patio. 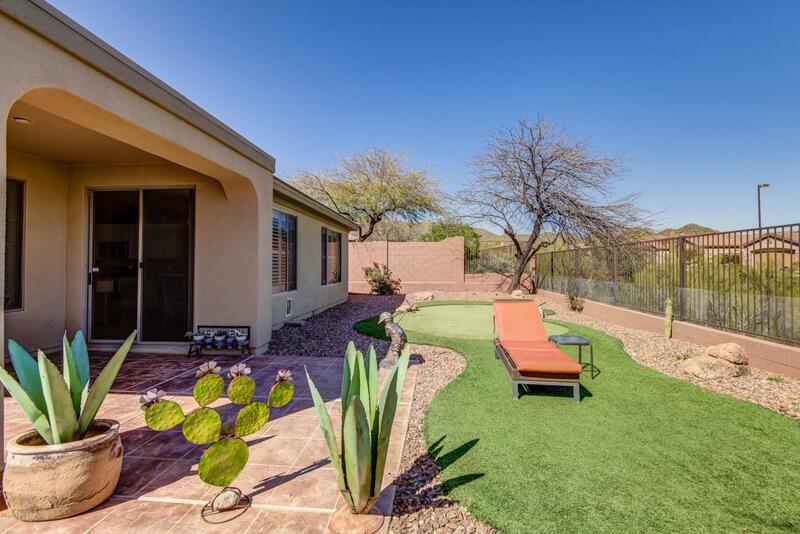 Located in private and secluded low traffic area of Country Club. Gated amenities include 2 golf courses, Country Club dining, 2 pools, 2 private club houses, spa, workout facility with private locker room. & tennis courts. You have to see home to appreciate. See Documents Tab -Upgrade List.